Thank you so much for inquiring about a photo session. I want to give you a relaxed, laid back fun photographic experience. My goal is to photograph your family as it is right now. Not with stiff poses and tons of cheese. I am a natural light Lifestyle photographer. Lifestyle photography a happy medium between hands-on traditional posed portraiture and hands-off documentary style photography. I want to document you and your family as natural as possible with gentle posing. It is my job to make you and your family feel and look as beautiful as possible. What Subjects do your photo sessions include? 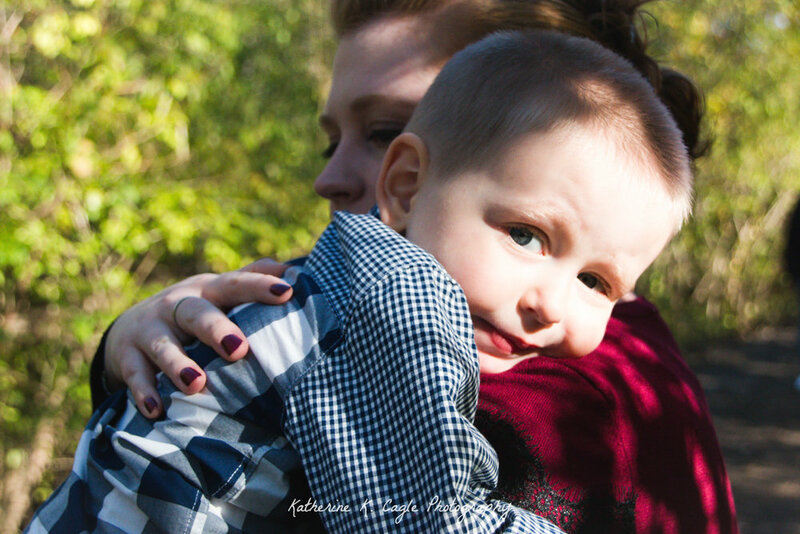 My session can be used to document your family, your pregnancy, you newborn or a milestone. Milestones such as engagement, event, or graduation or any other exciting thing that may be going on. Indoor: During winter months I typically photograph in the home; unless you have an establishment that resonates with your family. If we choose to shoot in your home I typically like to shoot late morning because that is usually when the natural light is best. Newborns are always photographed in the home. Outdoor: If it is an outdoor location it will be up to you and what you feel reflects your families style. I have a few locations I like to regularly photograph in, but if you have a special location please let me know. It is so important to be on time. Golden hour is a small window of time when the light is warm, and even. Depending on season this time frame usually is between 5 pm and 8 pm. Typically sessions run an 45 minutes to an hour long. I try to work fast, and have fun. I know with little ones it can be hit or miss with how long we can hold their attention. A Maternity Session is the same experience you would have if we were shooting a family session. I will photography you with and without the family. So that you have both types of images. Where will my newborn session be held? I come to you! Newborn sessions are held in your home. The last thing you need to worry about is taking a brand new baby out into the elements. Since I shoot using natural light I like to photograph during the late morning, because that is usually when the home is lit the best. What you wear is totally up to you. It is important that you are comfortable, and feel like yourself. If you choose to style your shoot you may want to make sure you coordinate- not match. Check out this Pinterest Board I have created for inspiration. I am currently taking bookings for the 2019 - 2020 years. Please take a look and choose which session day that will suit your family’s schedule. You will receive your fully shop-able and shareable gallery in 7 to 14 days after the session. In this gallery you can purchase prints, canvases and gorgeous album curated and designed by me. When you receive your gallery it will be ready for download. If you have selected a Petite Package you will get a promo code for your downloads. I do strongly recommend that if you choose to have prints made that you go through your gallery. I cannot guarantee high quality results if you choose to print anywhere else. I understand how important it is to invest in someone to document your journey, but daunting the cost of photography can be. It is important to me that pricing doesn't deter you from booking your session. Please let me know if a payment plan is something that interests you. Thank you so much for considering me to capture your beautiful family. I can't wait to work with you.